Real life lessons from fantasy! I never knew that I would enjoy fantasy this much! 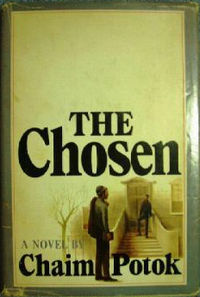 Until I came across Chesterton’s Orthodoxy. Now, Orthodoxy is not a fantasy book, but as I was perusing the book I have had in my shelf for a long time now deciding whether to read it or return it to the library, something about fantasy caught my eye. Since I am reading Brisingr by Christopher Paolini, I stayed glued to the spot, eager to hear what Chesterton had to say about fantasy and fairy tales. I could hardly believe my ears, oops, my eyes. It felt as though he was cracking a joke. I felt justified in pushing away those textbooks I have to study in favour of Brisingr (if we put fantasy in the same category as fairy tales). Later, however, I got to the crux of the matter when he explains the ethic and philosophy contained in the fairy tales. Here are a few examples: the lesson of Cinderella is that the humble shall be exalted, Beauty and the Beast teaches us that a thing, or a person, must be loved before they are lovable, the terrible allegory of the Sleeping Beauty which tells of how the human creature was blessed with all birthday gifts, yet cursed with death; and how death also may perhaps be softened to a sleep. This left me thinking: is there more to the story, especially fantasy, than possibly meets the eye? Are there any moral lessons? What could I possibly draw from Brisingr, or Eldest or Eragon? Then a thought hit me. If I tried I could possibly come up with a moral lesson or two. Many are the times that Eragon wishes to have an answer to a tricky situation and asks those with him of what he ought to do. Now Saphira, his dragon and Oromis, his instructor, tell him many times that he ought to think and come up with the solution himself. It would not help him if they told him what to do at all times. In fact, regarding his training, he asks if Oromis can let him have the qualities he need to have by magic, which would be a lot easier and would certainly save on time. But Oromis replies that he would not understand his new abilities as well as if he had gained them the ordinary way: by hard work. 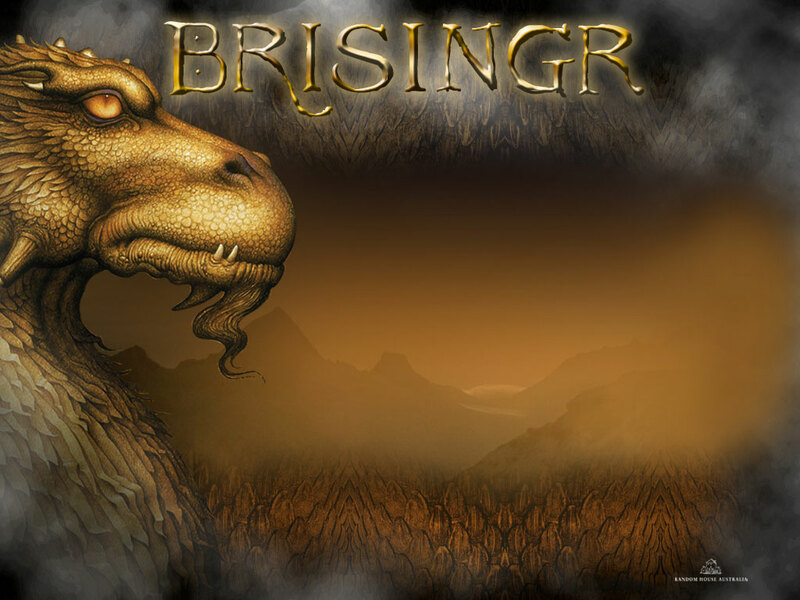 I could go on and on, but you get the picture, and to tell the truth, I would like to catch up on what happened next in Brisingr. On second thoughts, maybe after finishing my assignment!